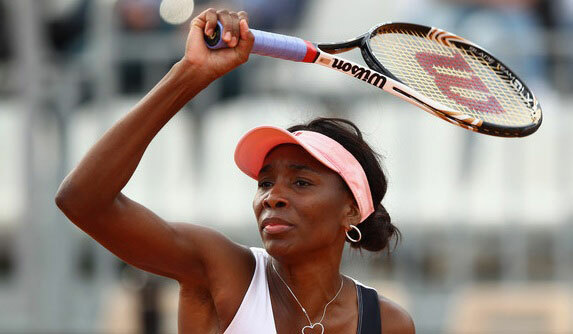 Venus Williams will arrive in Auckland prepared for a fantastic season ahead in 2014. While she has high expectations for the upcoming year, she admits that since being diagnosed with Sjögren’s Syndrome in 2011, she has had to learn how to cope with the challenges of playing professional tennis competitions while struggling with an autoimmune disease. The former world No. 1 has not reached the final of a Grand Slam since 2009, when she reached the finals of the Wimbledon Championships. While this may be the case, she still believes she has a bright future and has even expressed the desire to win more Grand Slam titles. Williams will begin her season in Auckland, where she will take part in the Heineken Open in New Zealand, between January 6-January 11.